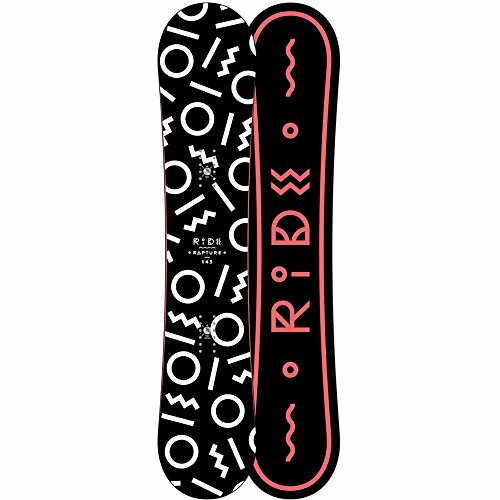 The Ride 2016 Rapture Women’s Snowboard is perfect for ladies who have just stepped into the world of snowboarding. With amazing features, this is snowboard will forgive your mistakes and make it easy for you to learn new tricks. 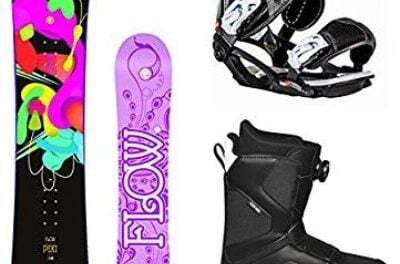 With growing popularity of snowboarding among women, many companies have started introducing snowboards which are constructed to fulfill the requirement of women snowboarders. As a result, it becomes difficult for the customer to choose a snowboard. The Ride 2016 Rapture Women’s Snowboard is the perfect solution for women who want the snowboard to forgive their first attempts at snowboarding. The 2016 Rapture comes attractive graphics with appealing colors and a price that will not put much load on your pocket. Furthermore, it will make it easy for you to learn the tricks of the snowboarding world. Let’s see why this snowboard has become the talk of the town. As this snowboard comes with extraordinary features, it would be easy for you to learn snowboarding. It introduces you to a mixture of fun and lessons of snowboarding. Its LowRize™ Rocker is known to be twin rockered shape that does not allow contact points to touch snow to evade getting the edge caught. You will find this feature helpful when you are learning ride switch and how to link your turns. 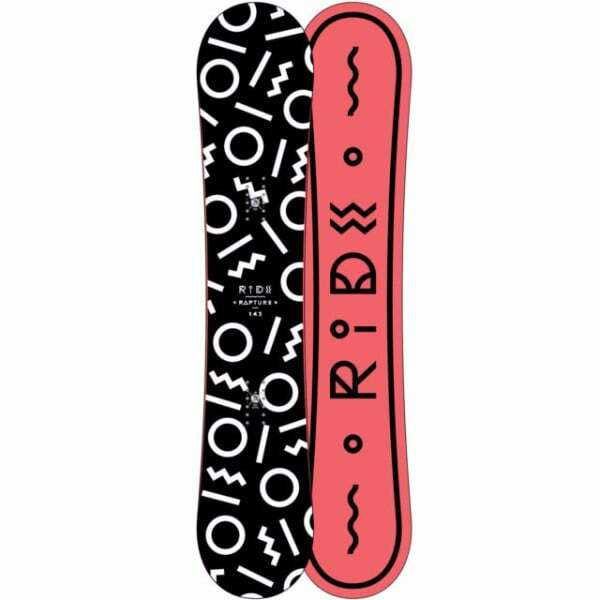 Furthermore, this women’s 2016 Rapture Snowboard is known for its flex quality. This makes it easy for you to practice snowboarding to polish your skills. An ideal feature for performing jibbing and performing freeriding. As this snowboard is known for its sturdy outlook, you don’t have to spend extra bucks after few days of use. It introduces Foundation™ Core which is constructed by utilizing Aspen. As a result, you will get a durable snowboard with perfect pop and flex. On the other hand, its Fusion 1500™ Base has high wax absorbent rate and can be repaired easily if it gets damaged. Moreover, it is laminated with Biaxial Glass. Biaxial Glass’ secret of being durable is that it is flatter and even. Resultantly, it will protect the snowboard from any kind of abuse without facing any trouble. Biaxial Glass Laminate and Foundation Tuned™ Core makes it durable. LowRize™ Rocker assists in learning new techniques. Fusion 1500™ Base is easy to repair. Does not have any stiffness. 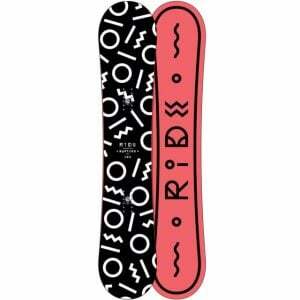 The Ride 2016 Rapture Women’s Snowboard is perfect for ladies who have just stepped into the world of snowboarding. With amazing features, this is snowboard will forgive your mistakes and make it easy for you to learn new tricks. 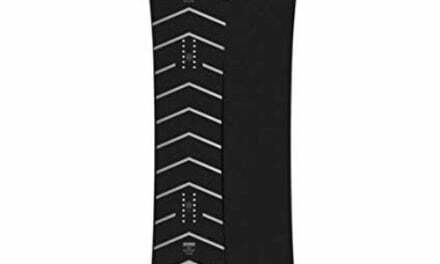 Whether it is jibbing or carving, you will be able to handle every trick in snowboarding book within no time with this snowboard. Take it to the park or pack it in your bag for your trip to mountains, this snowboard will handle every kind of terrain. As it has the durable structure you don’t have to worry about putting it in rough conditions. 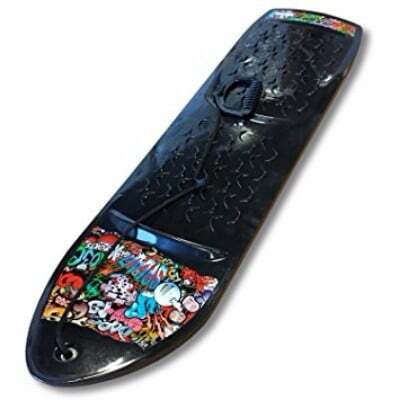 Just visit the famous Amazon site and this snowboard will be at your home in no time.